With a new restaurant opening nearly every month in Ulsan, there is no reason to go to the same restaurant twice. Well unless of course you really really enjoy it! That being said the restaurant I am introducing to you; I’ve visited 4 times already in the last 5 weeks! 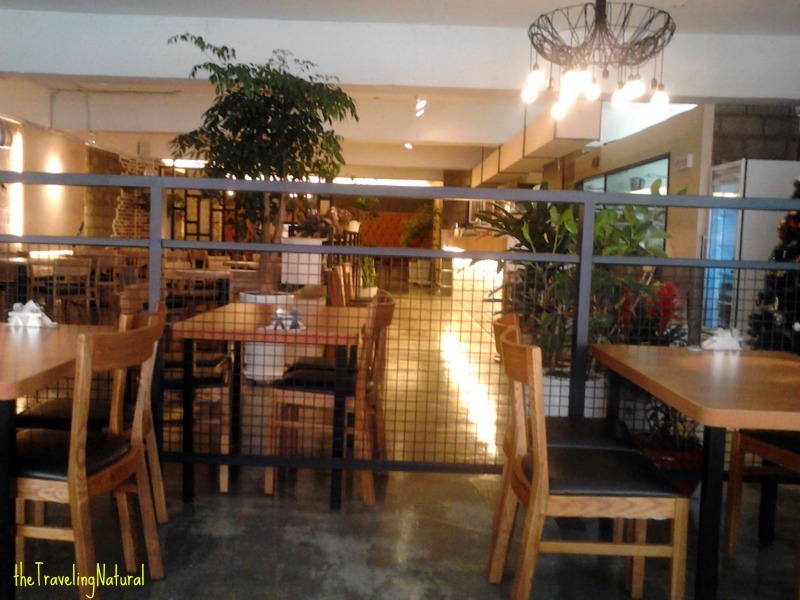 If you visit Samsan-dong often then you will have no trouble finding this place. 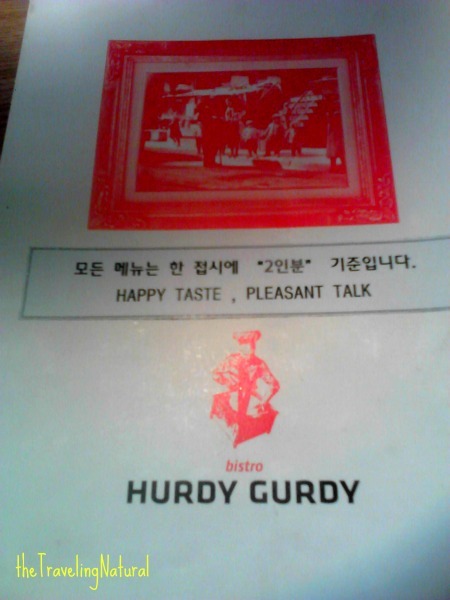 HURDY GURDY opened on December 16th of last year and it sits directly across the street from a side entrance to LOTTE Department store. Yes the name really is Hurdy Gurdy and honestly I had to look it up to see if there was significance behind it before interviewing the manager. As it turns out it is a musical instrument that maybe 3 people in the world still play today but you can see a picture of it on the cover of the menu. The owner, David Park, explained to me that the restaurant is a franchise from Daegu and there was a name change last September, from Corner Bistro. He went on to say that the restaurant is a pub style fusion bistro. I know what you’re thinking but it will all make sense when you see (and try) the food! The atmosphere of the restaurant is very spacious, with warm tones vibrating through the simple decor, comfortable seating and the perfect lighting. 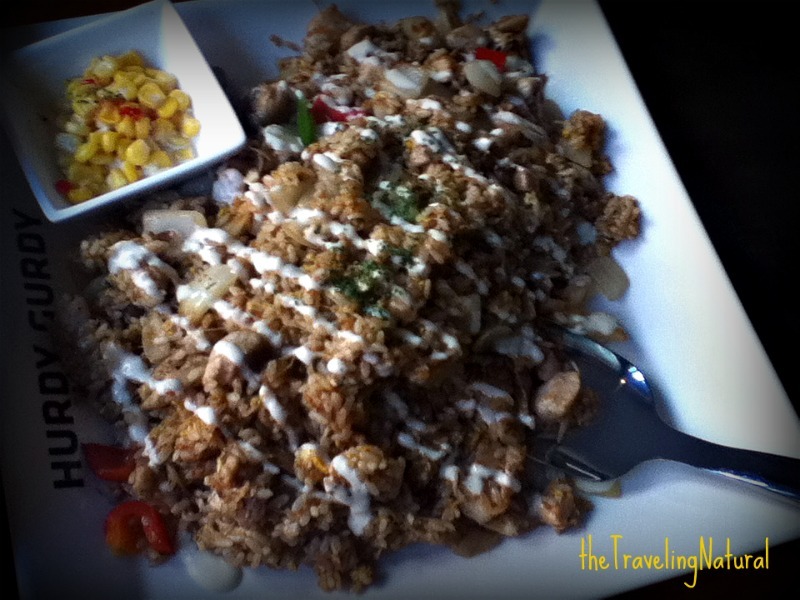 This will surely become your go to restaurant for a date, friend’s night out or even an outing with co-workers! Every time I’ve visited I try to get a feel of the music. It’s mostly English club and pop songs. Mr. Park did mention that the choice in music makes the food more enjoyable. And I concur! Sitting by the windows is so much fun! It allows for people watching and VIP access to the ever present Samsan-ro fashion show. The food at Hurdy Gurdy is so tantalizingly good! But it’s not cheap by any means! The fusion of foods includes pasta, pilafs, risottos, salads and pizzas. 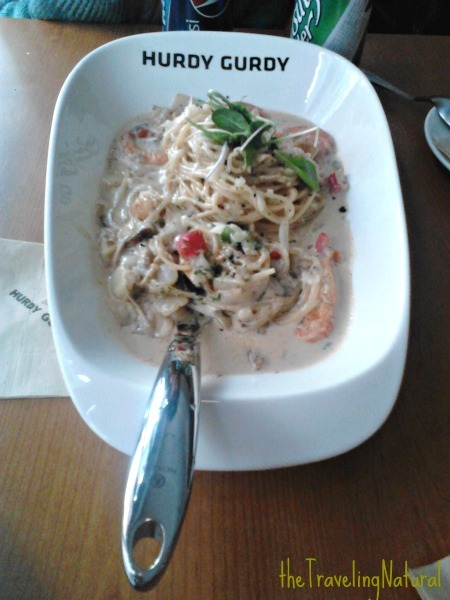 For example I’ve tried the King Prawn pasta, seafood cream risotto, salad pizza and chicken breast & chicken thighs pilaf. All of which are outstanding dishes and they taste so fresh and well-seasoned. Mr. Park assured me that the restaurant only uses fresh natural ingredients and no MSG. You can definitely notice the organic and vibrant flavors in the taste of the food. He also explained that this is why the price is higher than other places. 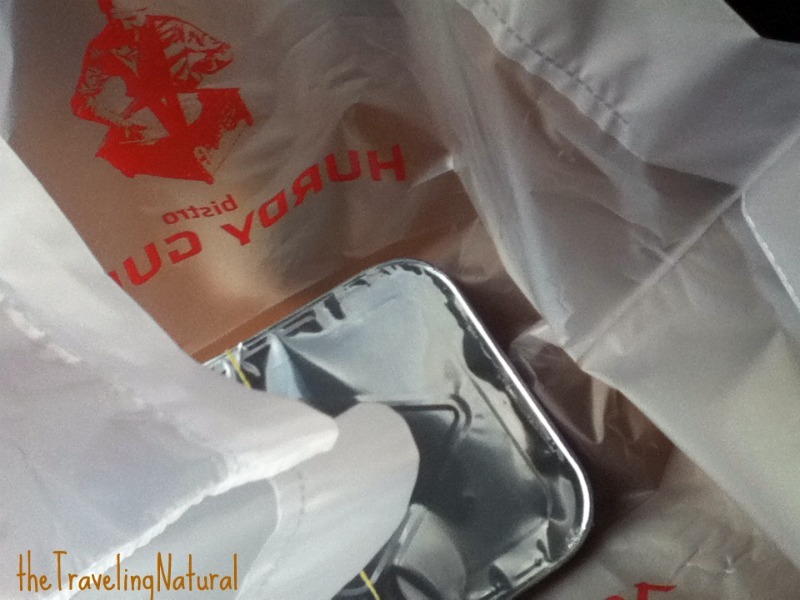 Cheap food equals chemically enhanced flavors to conjure up a better taste. The portion size is enough to feed 2 to 3 people and prices range from 13-18,000 won per plate. So dining with amigos is the way to go! The food he also described as a little salty because salty food goes great with beer. Reflect back on the aforementioned pub style of the restaurant. Makes sense now? Enough for 2 and so yummy! 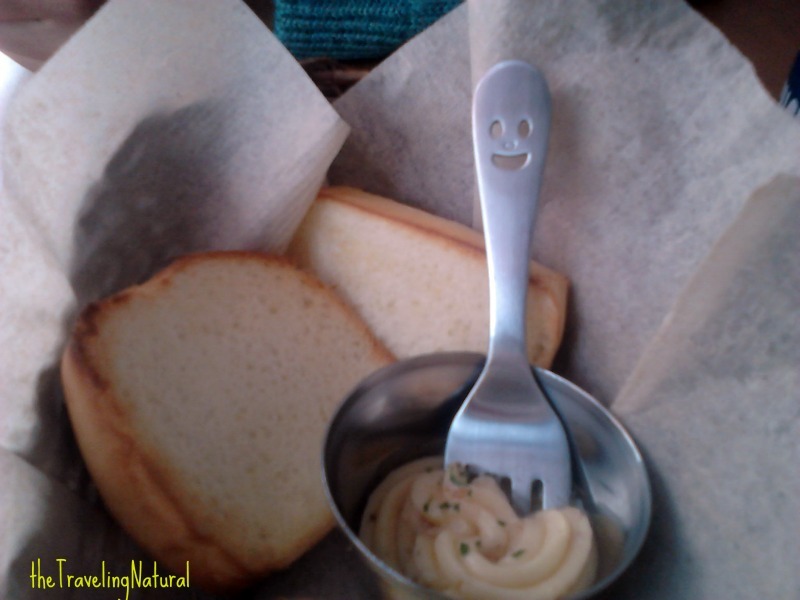 The happiest bread basket I've ever seen! The restaurant has 5 trained chefs, one of which is the owner. This restaurant will also alter food for anyone with specific dietary needs if you let them know in advance. Ulsanites head over to Hurdy Gurdy and let me know how much you enjoy it! The hours are from 1130am to 1230am from Monday to Sunday. If you are standing in front of Paris Baguette across from LOTTE Hotel, wait for the little green man and head in the direction of B-Stove. Keep walking straight down that street. You should be able to see HURDY GURDY in the distance on the second floor of the building with the EGOIST lingerie store at the bottom. Once you see GS25- cross the little side street. The entrance faces LOTTE Department store. If you don’t see the restaurant name, you are heading in the wrong restaurant. P.S. They will do take out!